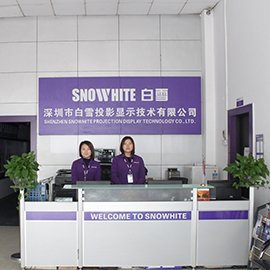 Established in 2002, Shenzhen Snowhite Projection Screen Co., Ltd. is located in Shenzhen Guangdong Province. We are a high-tech company, specializing in the research, manufacture and sale of projection screens and other projection products. 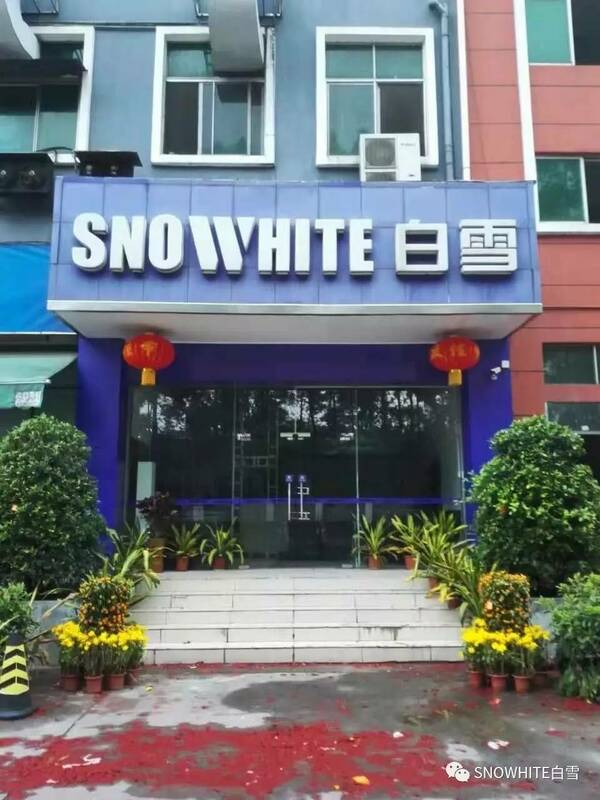 Our trade marks, BAIXUE and SNOWHITE, are two famous brands in the screen industry in China. Our company enjoys good reputation in the screen industry and getting praises from dealers and users. After several years' development, our projection screens have a large market in China. At present, we cooperate with world famous projection enterprises such as American Da-lite and Danish SVS. Keeping pace with the development of the world projection technology, we offer clients perfect eye enjoyment. We can supply JEWEL series and DIAMOND series projection screens. Our main products include motorized screens, manual screens, tripod screens, table portable screens, floor portable screens, fast-fold screens, tab-tensioned screens, fixed screens, luxurious electric screens and rear screens. DIAMOND series uses high quality fabrics imported from America, while JEWEL series uses fabrics made in China. Our products are used in government offices, schools, armies, post and telecommunications corporations, public security bureaus and firms. We have exported various projection screens to America and Europe. Our company has established a market-oriented management system according to international standards. 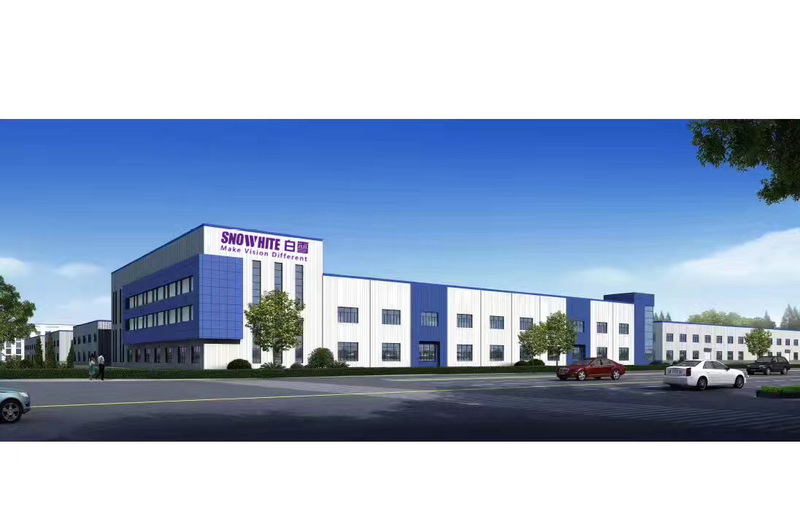 In this way, we perfect and develop our manufacture, sale and environmental protection and the quality control system. Our products meet the ISO9001, CE and RoHS standards. 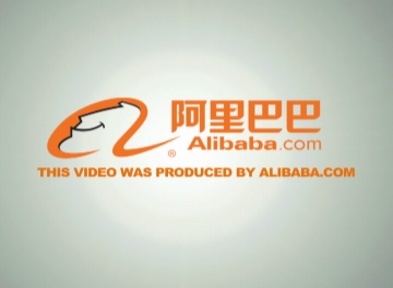 Now, we continue to work for the aim of being an internationalized and high-tech modern enterprise. Our company focuses on transferring high technology to productivity, emphasizes technological and mechanism innovation and bases on the theme of development and promotion. If you are interested in our products, please feel free to contact us.